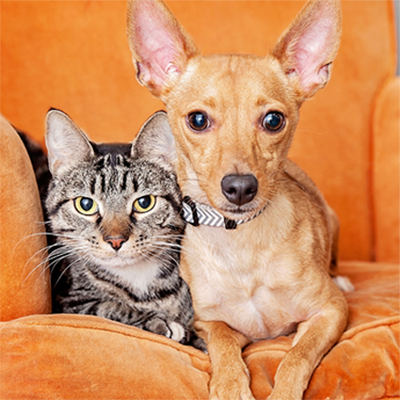 Since Best Friends Animal Society launched the No-Kill Los Angeles (NKLA) initiative in 2012, the number of animals killed in Los Angeles city shelters has decreased by 66%. When you make a gift today, you’re supporting this lifesaving work and helping to save the lives of countless pets. Working together, we can Save Them All. Best Friends is a registered 501(c)(3) nonprofit. Make a donation today through our secure website.